The ideal skincare cream from age 45. 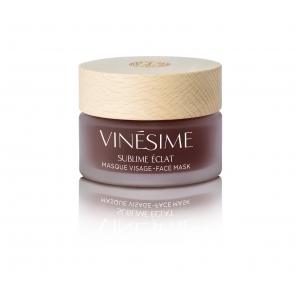 Helps fight all visible signs of ageing and reactivate the skin’s youthful beauty. 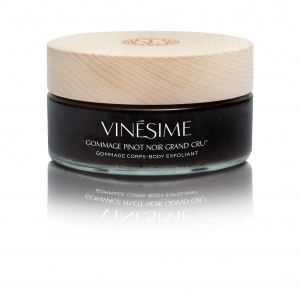 At the heart of our Pinot Noir cosmetics,the A2OC* complex (“Racine du Temps” Pinot Noir Vintage combined with a remarkable Burgundy Blackcurrant buds extract). The A2OC* Complex encourages skin oxygenation, optimises cellular renewal and helps protect cells from aggressors and the appearance of premature signs of ageing, working to “awaken” the skin’s vital functions in order to boost its youthful beauty and radiance. Oligosaccharides and a telomerase-like extract derived from a Chinese plant help retexturise and smooth the skin, which appears firmer. 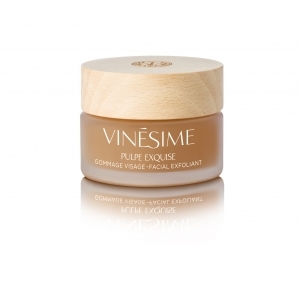 This cream contains wheat bran extract, derived from arabinose, a brightening ingredient that encourages a more even-looking, luminous complexion. It also helps prevent the appearance of dark spots. High and low molecular weight hyaluronic acids work on skin hydration and tonicity. * In-vivo test, % satisfaction. Effect observed after 28 days via biometrological evaluation of the firming effectiveness. **In-vivo test, % satisfaction. Effect observed after 28 days via the measurement of skin profile parameters on the crow’s feet. ***In-vivo test, % satisfaction. A significant improvement of skin radiance and uniformity of the complexion, by clinical scores. 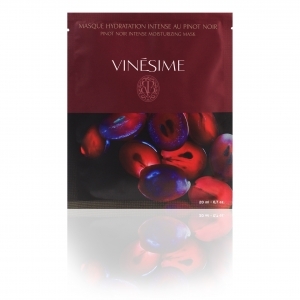 For all skin types losing tone and radiance, with the onset of wrinkles. Apply morning and night for optimum results. 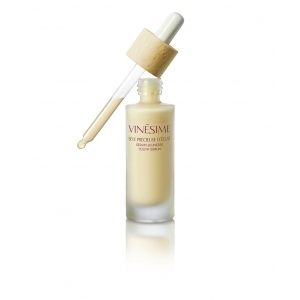 Recommended at night after the Sève précieuse d’éclat serum for lacklustre skin. 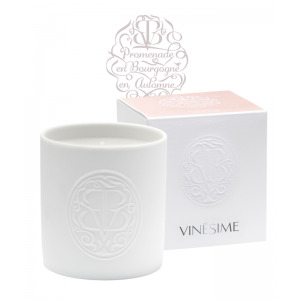 This comfortable cream wraps the skin in its round, sensuous notes of red berries. 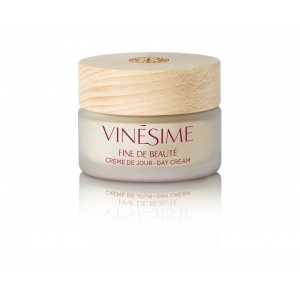 With its rich, creamy, satiny texture, this ultra-comfortable cream virtually melts on the skin, wrapping it in softness. 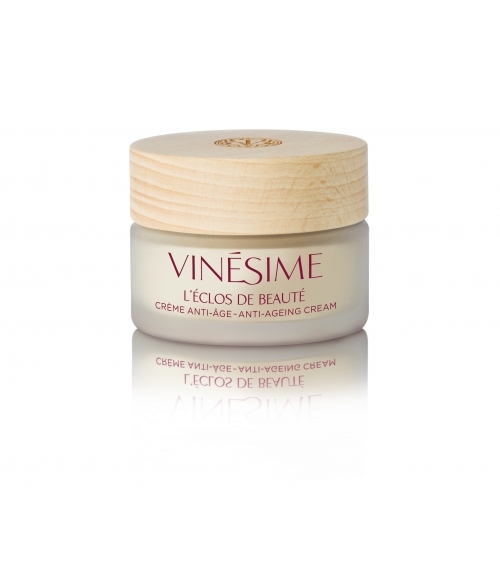 Day after day, this anti-ageing stimulating cream gives your skin all the keys to its restructuring and regeneration, for firmer, more even-looking, incredibly beautiful skin.